So it’s your big day and you want a band a little more ‘rustic’ than the usual four blokes in matching suits playing ‘Superstition’? 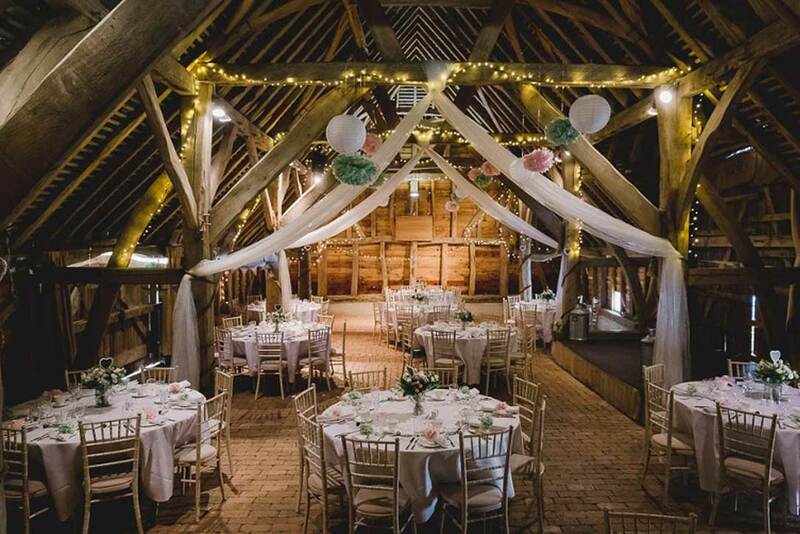 Perhaps your venue is a barn or you’re having a festival vibe wedding but don’t want a traditional barn dance? 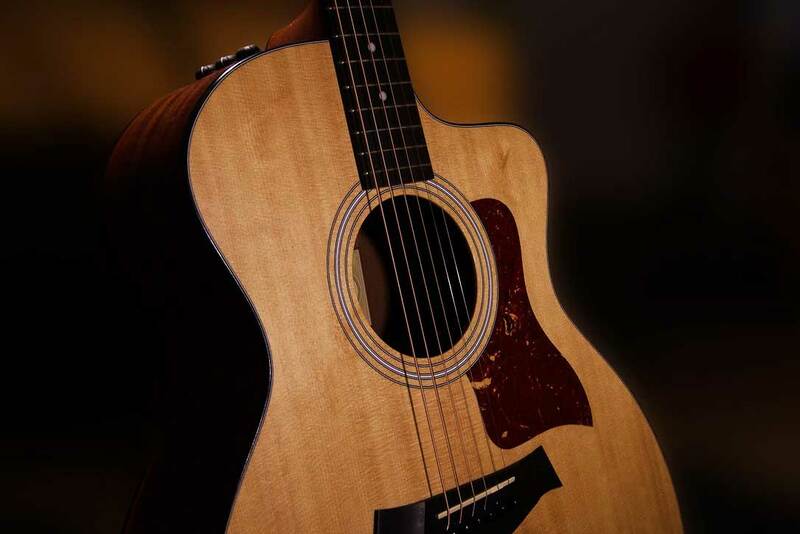 What you need is a band that captures the best of both worlds? 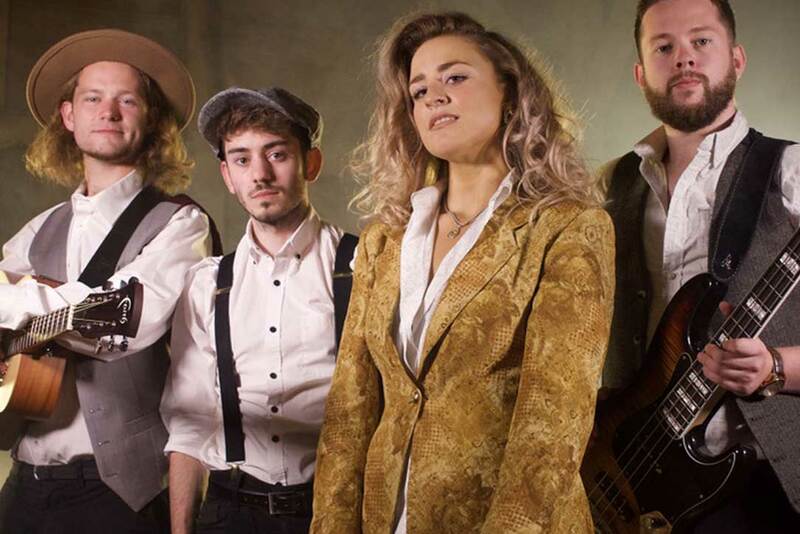 A folky, country and festival vibe with a set list that’s packed with brilliant songs that are tried and tested at filling the dance floor, regardless of the mixed age of your guests. 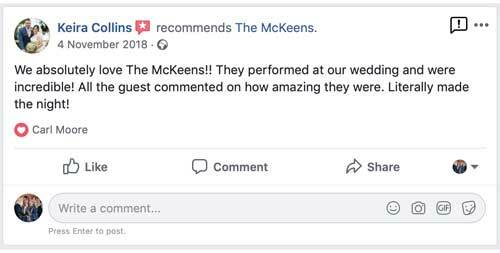 Well, congratulations, you’ve found the McKeens. 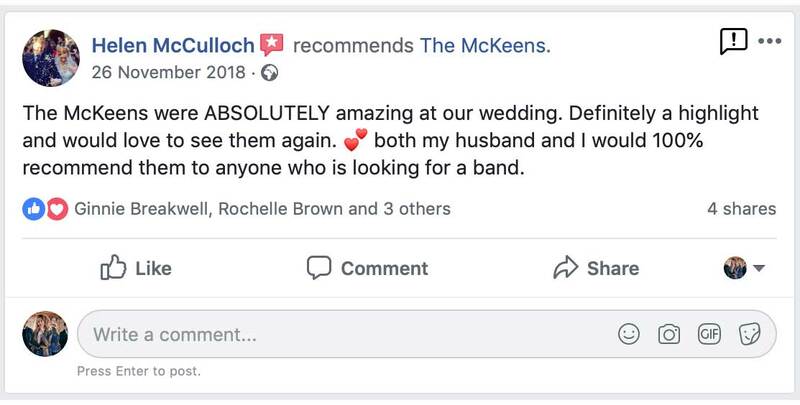 The first bit of good news is that The McKeens, from the outset, are one of the most competitively priced, professional bands in the UK. By booking direct with us through our manager and not through any agencies you can save up to 25% but what’s even better is that you can spread the balance of your booking over an interest free (no credit check required) payment plan, either monthly or in 4 stages. There’s not even a large deposit to pay, the first payment plan instalment confirms your booking. It’s no secret that weddings are a logistical nightmare. We aim to take as much headache away as possible for you! Your venue will insist on having certain documentation (insurance, PAT’s etc…) from us so rather than troubling you with that, we send it directly to them. When you have a question, our dedicated management will get back to you straight away. 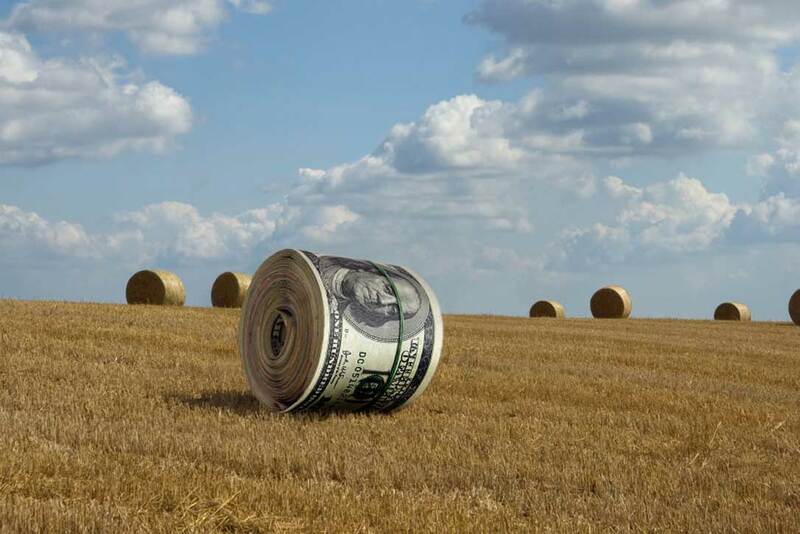 No chasing required! 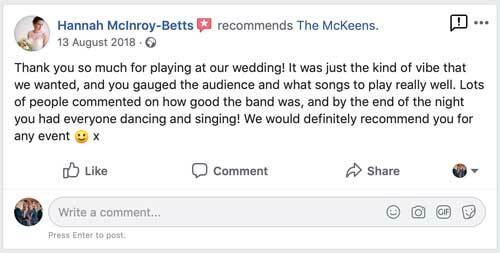 In addition to that, included with every wedding booking is a free disco service before between and after our live sets, a free guestrequest.co.uk account and a free £30 voucher for firstdanceprints.co.uk – over £400 of free extras! 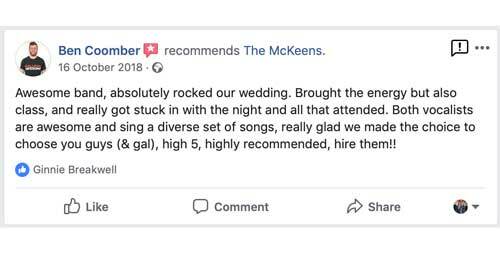 Not only do The McKeens offer 2 hours of incredible country vibed, floor filling evening sets, they also offer a fantastic sixty minute, afternoon acoustic set which is perfect either for during dinner or whilst your guests are enjoying a reception drink and mingling with each other. Check out the videos page for some examples. The set includes hits from Taylor Swift, Dua Lipa, Coldplay, James Bay, Sam Smith, Queen, Take That and others.